Splatoon Game Night - IT'S OVER! Hey there TAY/Squid/Kids, Quick update! 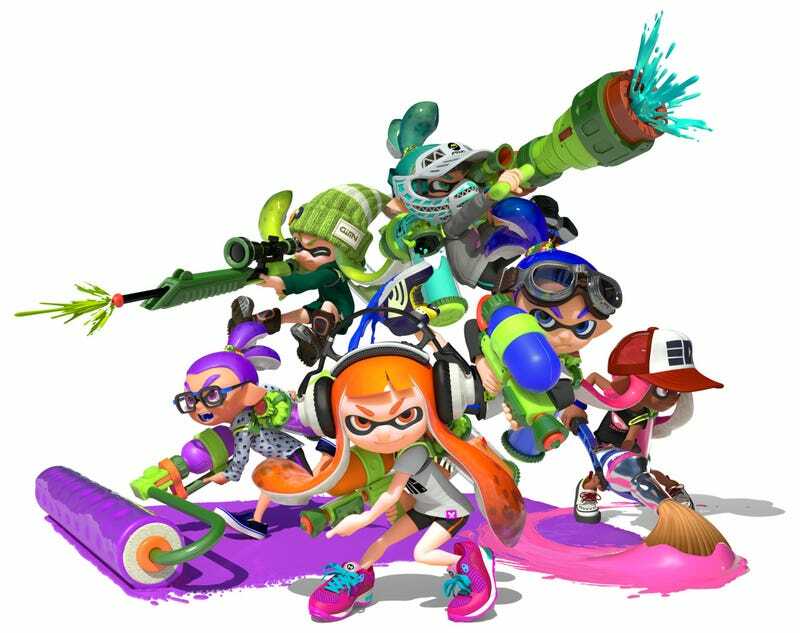 The Splatoon Game Night will start at 9PM EDT. IT’S OVER! Thanks for coming! Feel free to join us! All you need to do is add me to the friend list (My NNID should be Nach212) and join the private room!